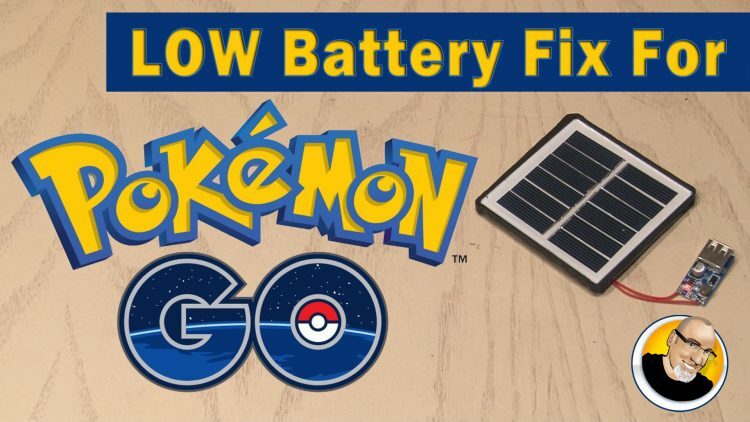 LOW Battery FIX for Pokémon Go! Playing Pokémon Go burns up calories & precious battery life too! Here is what you need to play all day! Harry’s will give you $5 off your first purchase with promo code KIPKAY5. Go to http://hrys.co/kipkay right now and use code KIPKAY5 at checkout to let them know who sent you. ← 4 Brilliant Uses for an old SATELLITE DISH!